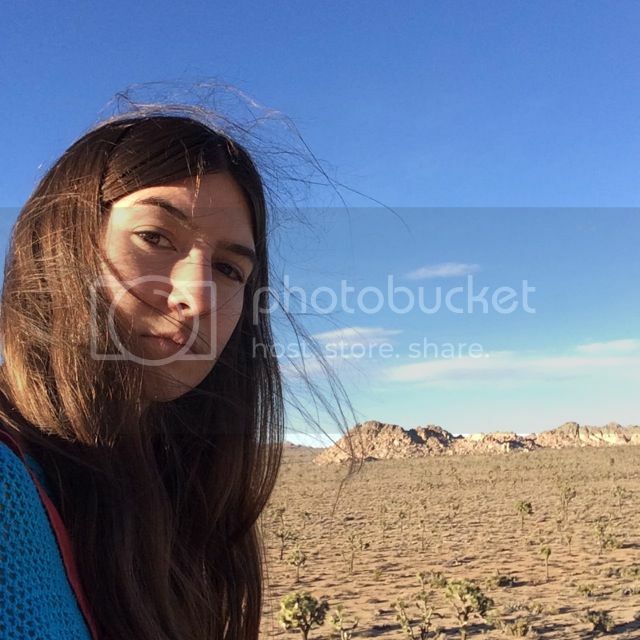 "I will proceed to eat a sandwich and a bag of chips and pass out in a sleeping bag on someone's floor," is perhaps the best Tour Diary opener we've ever read - so yeah, you could say we're pretty enamoured with Weyes Blood. 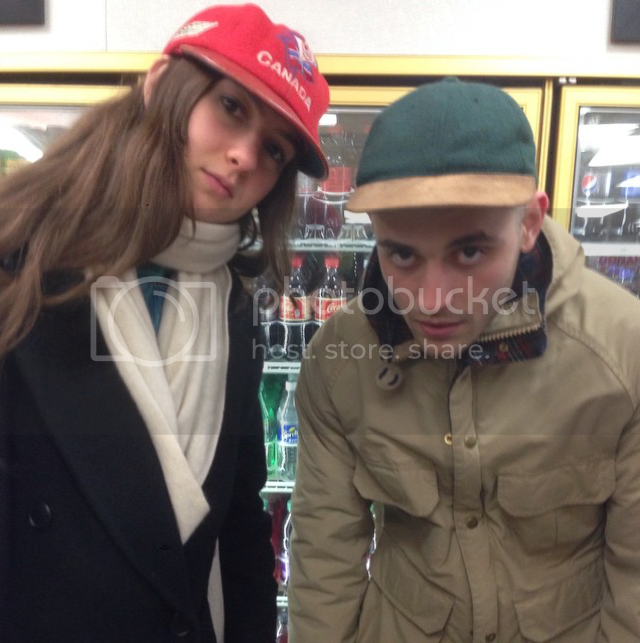 Day one on tour--my drummer and I stroll to the local 24 hour convenience store to scope the snack scene, a deep ritual for us post-show. I will proceed to eat a sandwich and a bag of chips and pass out in a sleeping bag on someone's floor. He will eat ice cream and maybe regret it later. 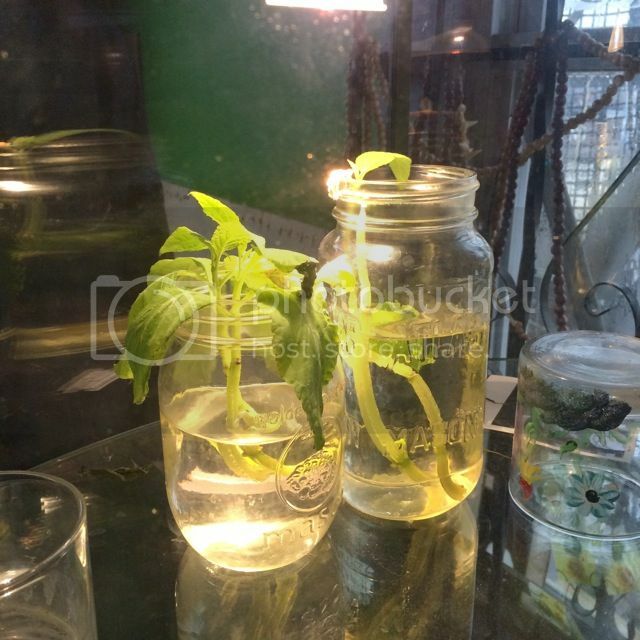 Saw these beautiful creatures in a glass case in Baltimore--they're baby salvia plants. Salvia divinorum is a hallucinogenic plant that reproduces without seeds, just keeps growing and latching onto things to create more plant. Sadly it has quite the reputation--most people try it at parties and keep their eyes open, unaware of the intense portal that's being blasted open in front of their minds. Most people walk away with their tail in between their legs, a little sheepish from the plant's disorienting power. Twig Harper of the community based multi purpose warehouse space Tarantula hill is out to change that- he's developing a sublingual version with a very slow onset, for more therapeutic purposes. 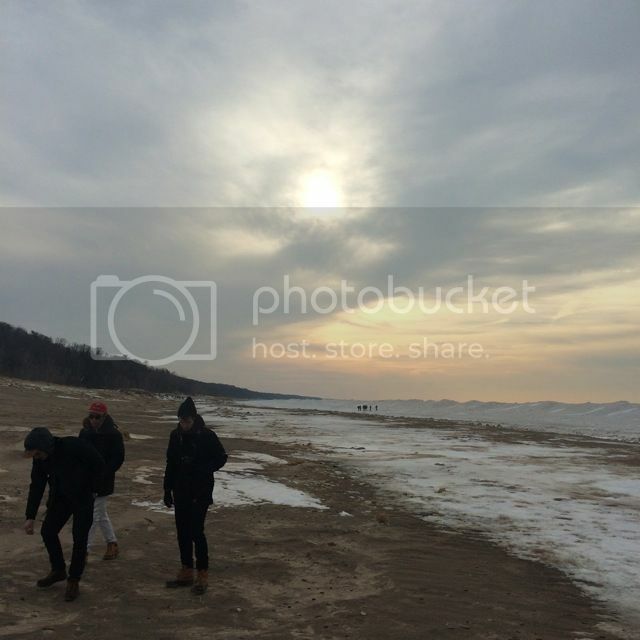 My bandmates in Warren Dunes state park along Lake Michigan. The shore usually freezes, creating "ice dunes" that bob in the waves, very hypnotic. Frozen freshwater beach was something I'd never witnessed before Warren Dunes. There a lot of areas where your feet can fall through the ice down a 4-6ft cavern, which is what happened to me shortly after I snapped this picture. I was helped out by my band after they let me stay in there a while to point and laugh.Treacherous zone. 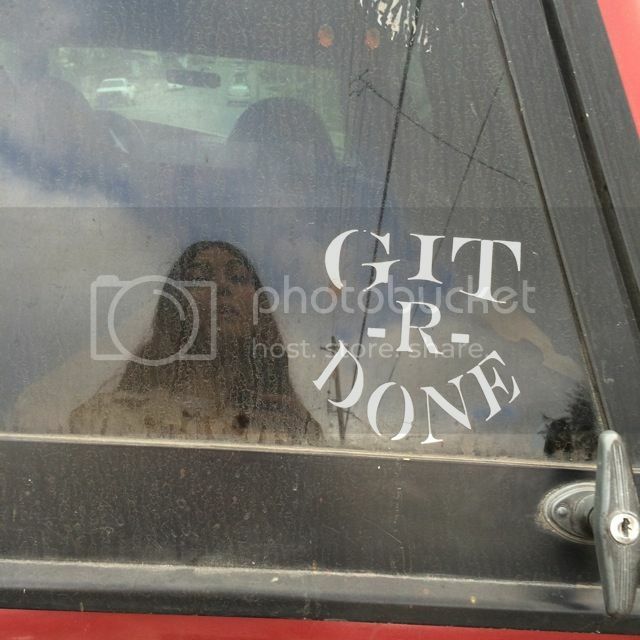 You got it Nor Cal-- this is a dirty truck in Arcata, California. A town built on growing weed, where they like to git it done when it comes to heady substances. Wafts of weed smoke blew past us wherever we were, as if somebody was off burning fields of it in the distance. Hella chill, as they may say. One of the best things about touring is staying with friendly people with lovely animals, like a built in familial experience, getting a little canine affection on the road is as good as human if you ask me. 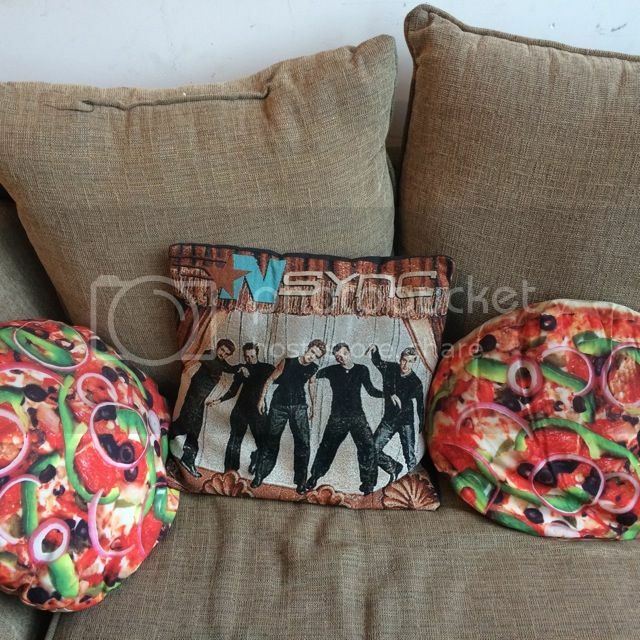 I found these at a record store. I was hungry and angry at the same time, which is what we like to call hangry. 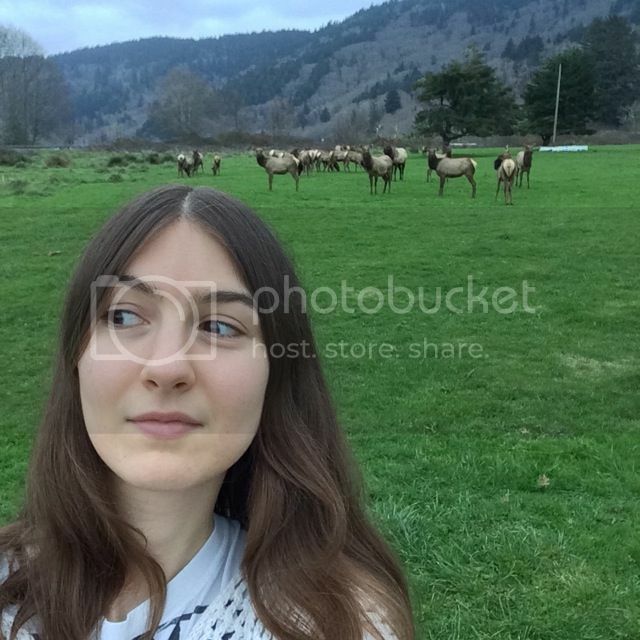 Driving a long the 101 in Northern California with harpist Mary Lattimore and I spotted a wild Elk herd. They were all very curious and friendly, let us take these pictures. I'm assuming its because they're used to being fed by hippies. 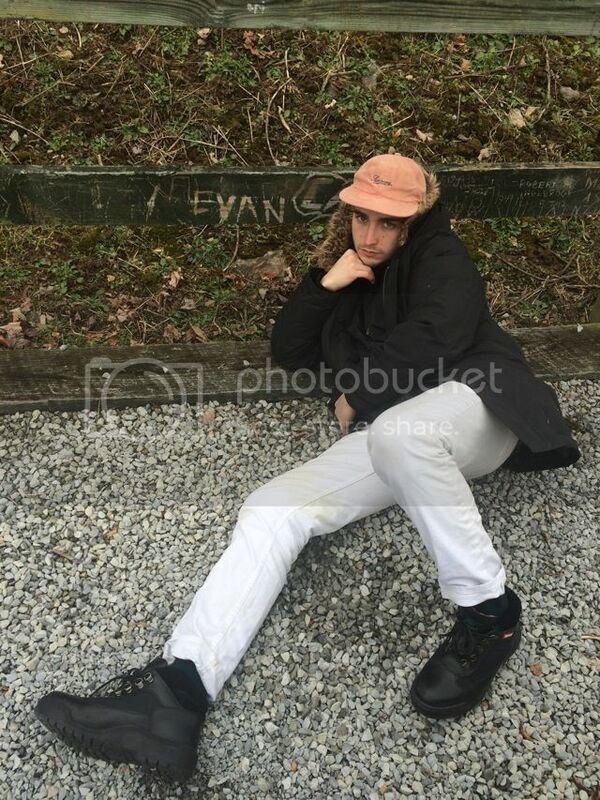 My bassist Evan Doering poses after discovering his name carved on a fence at a rest stop in North Carolina. 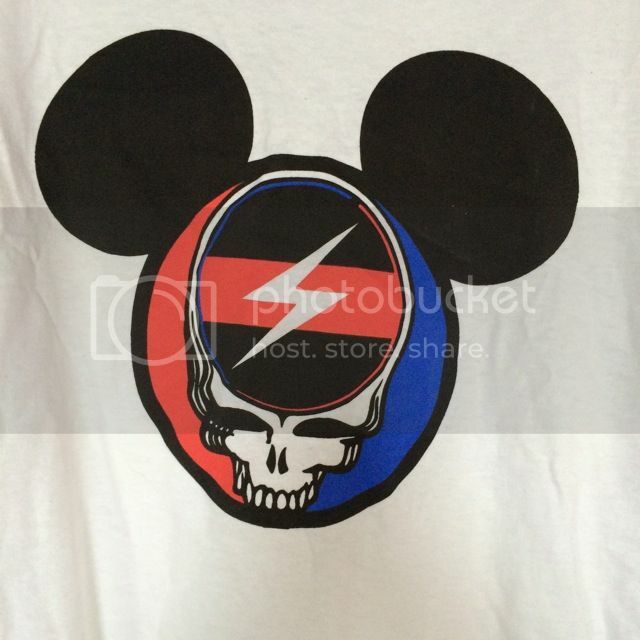 Deep sighting--mickey mouse meets throbbing gristle meets grateful dead? I'm there! 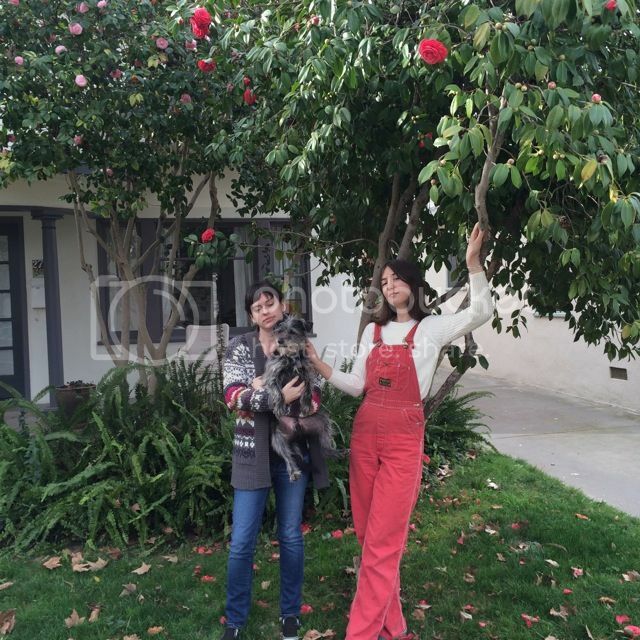 Designed by Twig Harper (freak). The most intense National Park I know--deep in the California desert, Joshua Trees only grow in this one place and apparently they're all incredibly old. Native Americans didn't really inhabit the area very much because of the noticeably intense "vibe".